Do you feel you could contribute to Exodea Europe? We encourage dynamic and accomplished personel to contact us. Need help or advice? Call us or submit an enquiry form and we'll ensure the correct person deals with your needs, fast. 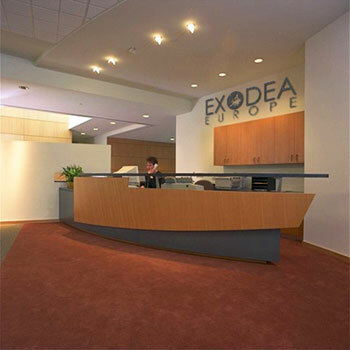 Copyright © 2012 EXODEA Europe. All Rights Reserved.